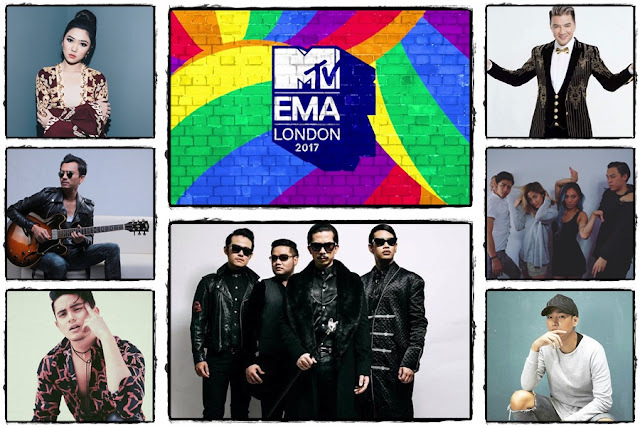 The 2017 MTV EMAs (Europe Music Awards) is set to kick off this 12 November 2017, and the nominees for Best Southeast Asian Act including its ‘wild card’, has been announced! Nominated in the category for the fourth time is Thai rock outfit Slot Machine who was also in the run for the 2013, 2014 and 2015 editions. 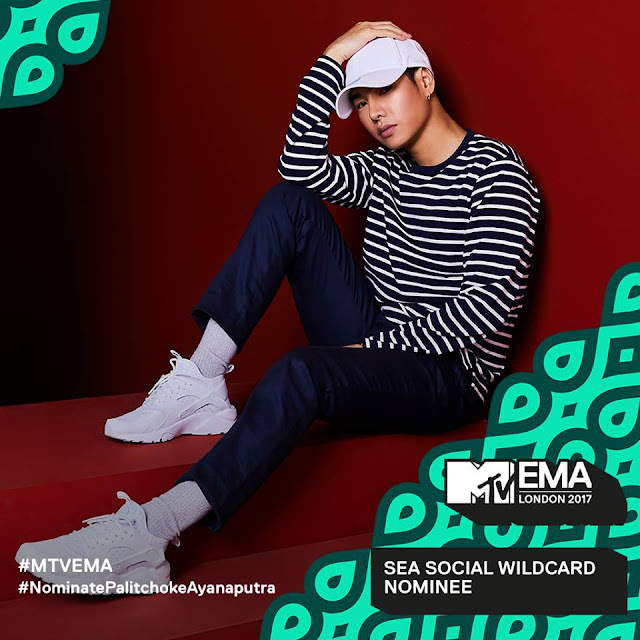 The Thai rock band is joined by another Thai artiste, Palitchoke Ayanaputra, who is the ‘wild card’ nominee chosen by fans’ social vote. Meanwhile, this will mark the second MTV EMAs nomination for Malaysia’s rock prince Faizal Tahir, Singapore’s indie pop quartet The Sam Willows, and Filipino heartthrob James Reid, while Isyana Sarasvati from Indonesia and Vietnamese pop star Đàm Vĩnh Hưng will be competing for the first time. Vietnamese singers have been dominating MTV EMAs Best Southeast Asian Act since its inception in 2013, except for 2014, as Philippines’ Sarah Geronimo took the prize. The past winners were My Tam (2013), Sơn Tùng M-TP (2015), and Đông Nhi (2016). 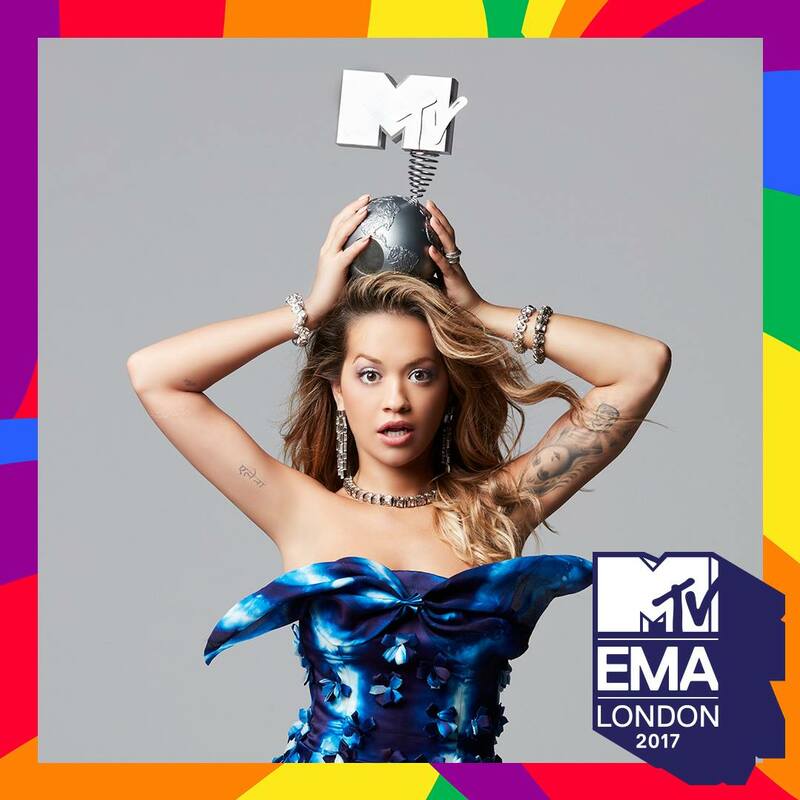 MTV EMAs 2017 will take place at The SSE Arena in Wembley, London, United Kingdom, with Rita Ora acting as the host of the night. Pop princess Taylor Swift leads the pack with six nominations including Best Video for her record-breaking “Look What You Made Me Do”, almost tying with global sensation Shawn Mendes who received five nods including Best Song and Best Artist. In the meantime, Kendrick Lamar and Ed Sheeran earned four nominations each, including Best Local Act nods for their respective home regions (Best US Act and Best UK & Ireland Act, specifically). Online voting will end on 11 November 2017. Vote for your favourites at mtvema.com/en-asia/vote.